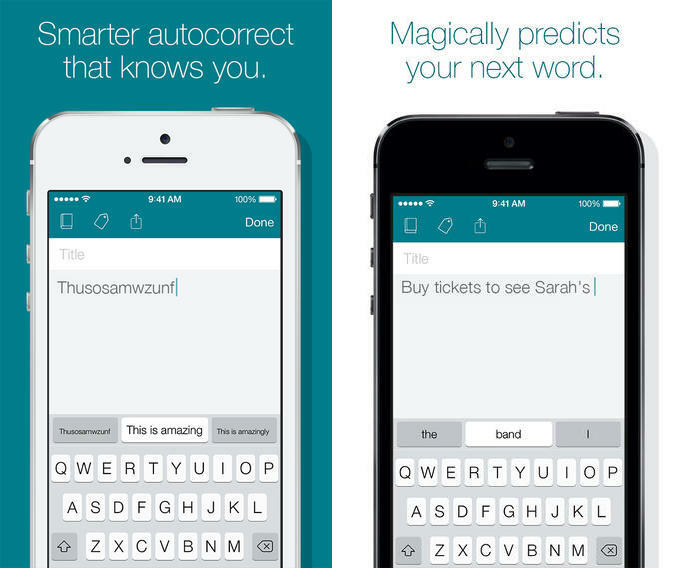 SwiftKey iOS 7 App Launched! Get the Intelligent, Predictive Keyboard Tech! Android is popular because of the ability it offers you to install third-party feature rich applications like SwiftKey, Swype, etc. While Tim Cook did promise in June 2013’s D11 conference that company plans to open up on the API front in the future, it hasn’t happened yet. However, as the rumors had hinted earlier, SwiftKey developers have managed to launch SwiftKey as a note taking application for iOS rather than the actual predictive keyboard it is on Android. 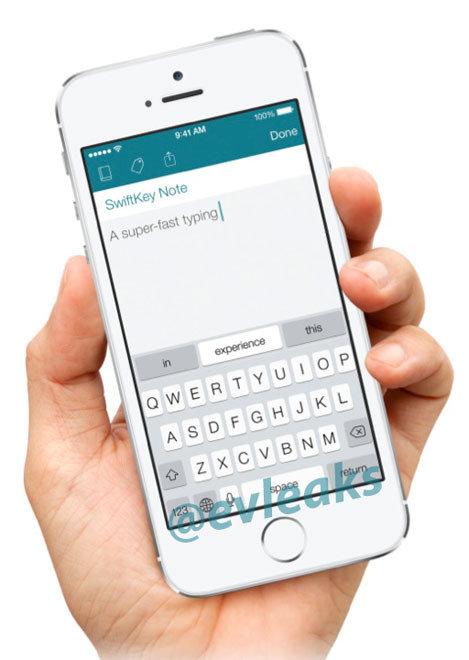 Since developers couldn’t launch SwiftKey iOS 7 as a standalone keyboard app in the App Store, it is now released as a note-taking app. The SwiftKey iOS 7 note-taking app offers you a ton of features allowing you to use the world-popular SwiftKey’s predictive technology that automatically auto-corrects and more preciously, offers personalized predictions. SwiftKey iOS 7 note-taking app allows you to connect to your Evernote account so that the app could learn about your writing based on the archives. You can also select to backup your notes to Evernote. SwiftKey Note iOS 7 app also includes analysis of your productivity, efficiency, keystrokes, typos corrected, words predicted, and other such info. This would tremendously help you improve your efficiency while typing on iOS. SwiftKey Note iOS 7 offers text formatting options such as, bold, italic, underline, indent, etc, which you can use by swiping left on the suggestion bar. Unlike Android SwiftKey keyboard, you won’t be able to swipe, instead tap like the native iOS keyboard. To accept a prediction, simply tap on it. You can get SwiftKey Note iOS 7 app for free from the App Store. Don’t worry if you have never used this award-winning keyboard before; SwiftKey iOS 7 will run you through an interactive tutorial when you launch the app for the first time.